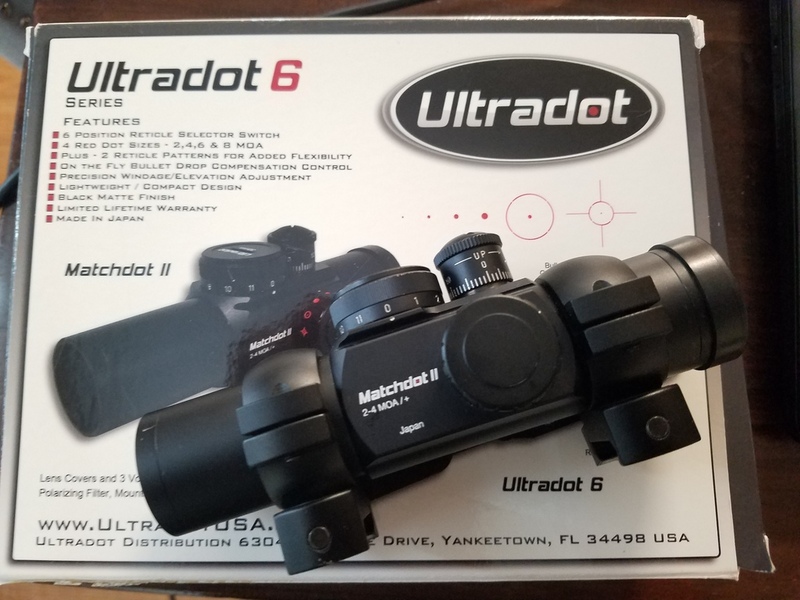 Ultradot Matchdot II $175 paypal please, fees and shipping on me. 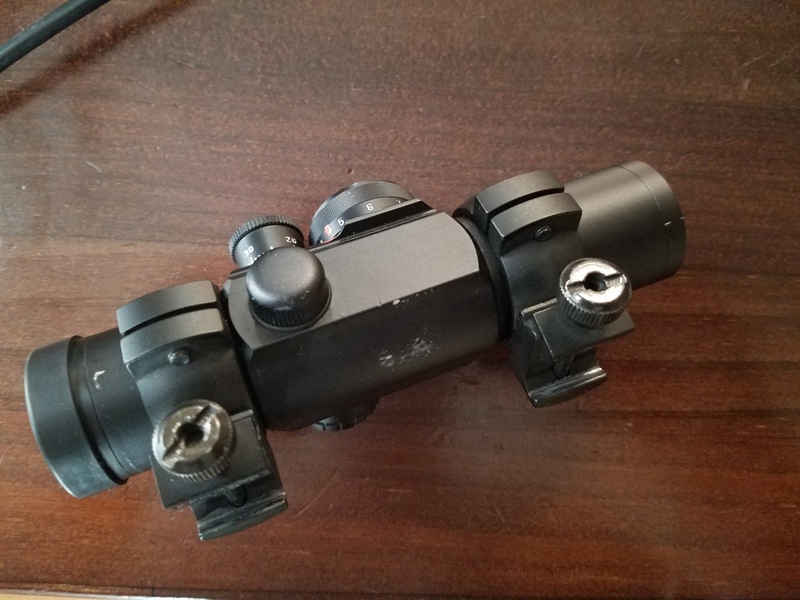 Has seen some use, shows wear from scope rings in different possitions and brass hitting, photos depict actual condition. 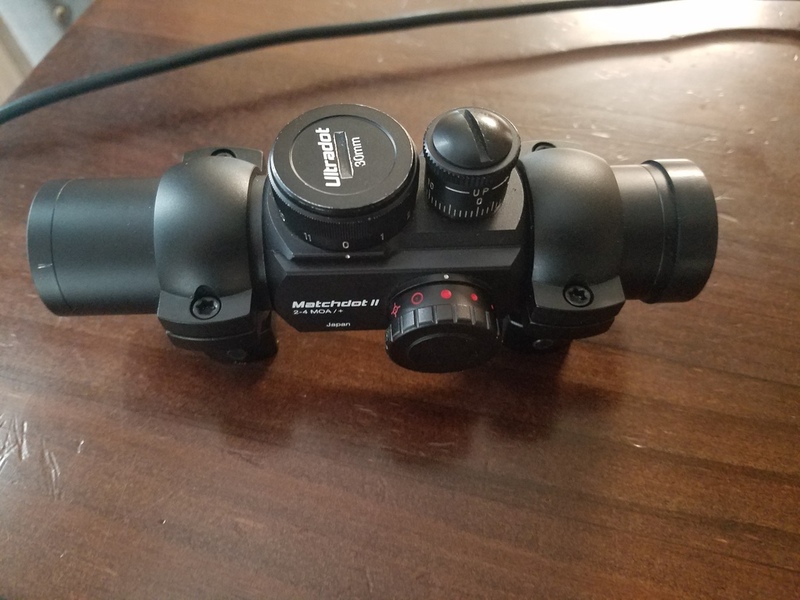 Does function perfectly with a nice bright dot. Includes all original accessories and an additional set of rings. 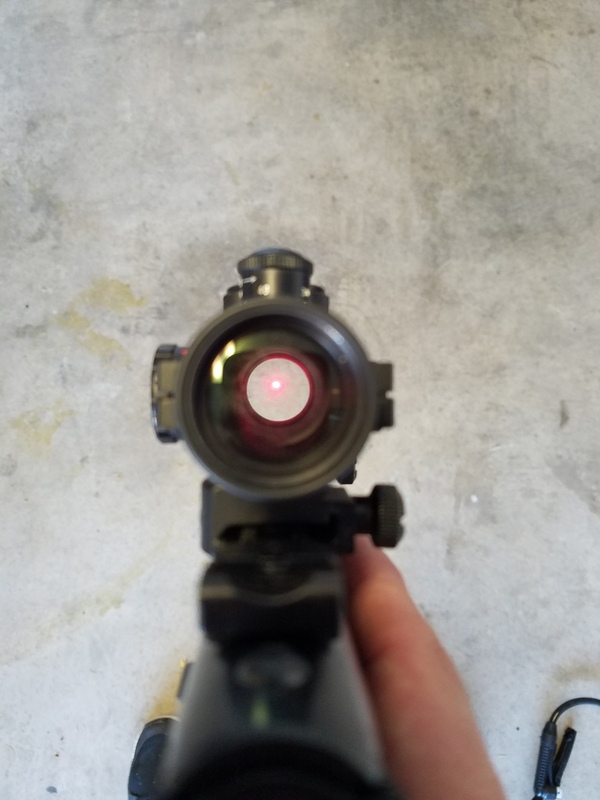 Red dot's just aren't my thing and I'm going back to irons. Listed elsewhere so the first one to call it gets it, thanks everyone! up top, i know ya'll are busy at perry and such. If still available, I'll take it.